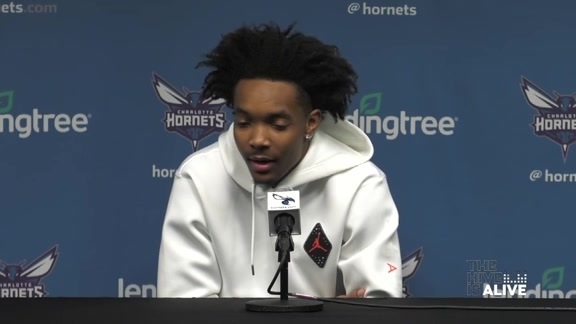 February 8, 2019 – Charlotte Hornets General Manager Mitch Kupchak announced today that the team has recalled forward Dwayne Bacon and guard Devonte’ Graham from the Greensboro Swarm, the team’s NBA G League affiliate. 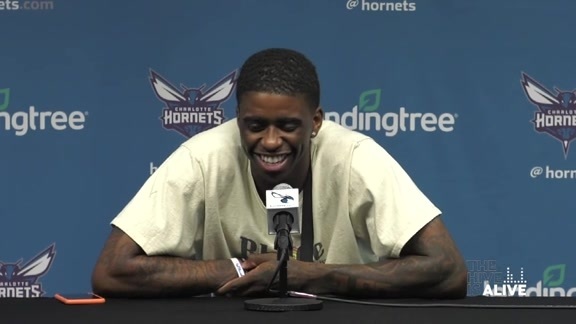 February 7, 2019 – Charlotte Hornets General Manager Mitch Kupchak announced today that the team has assigned Dwayne Bacon and Devonte’ Graham to the Greensboro Swarm, the team’s NBA G League affiliate. 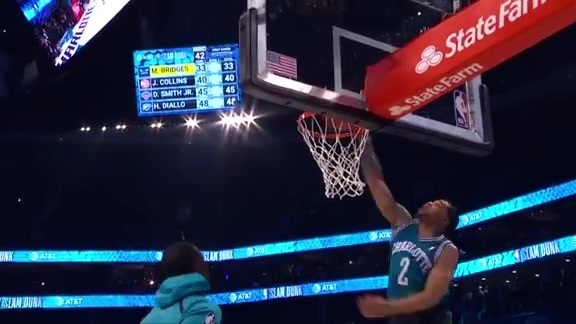 In his second season in Charlotte, Bacon holds season averages of 4.6 points, 1.6 rebounds and 0.7 assists in 10.7 minutes per game over the course of 24 appearances with the Hornets. The assignment to the Swarm marks the tenth assignment of the 2018-19 G League season for Bacon. In his most recent appearance in Greensboro, the second-year forward tallied 27 points and grabbed eight rebounds in 35 minutes of play against the Erie BayHawks on Feb. 5, 2019. He has appeared in ten games for the Swarm, averaging 20.5 points, 7.0 rebounds and 2.4 assists in 32.0 minutes per game. In his first season in Charlotte, Graham holds season averages of 4.4 points, 1.1 rebounds and 2.2 assists in 12.8 minutes per game over the course of 28 appearances with the Hornets. The assignment to the Swarm marks the seventh assignment of the 2018-19 G League season for Graham. 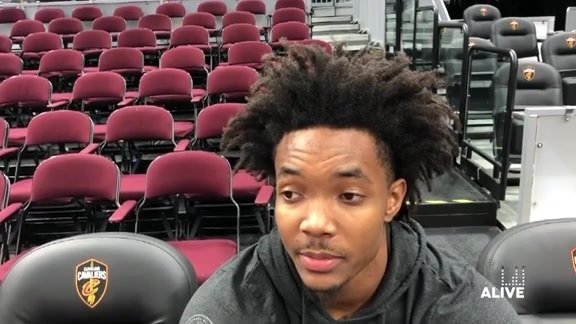 In his most recent appearance in Greensboro, the rookie guard tallied five points and grabbed one rebound in 27 minutes of play against the Canton Charge on Jan. 21, 2019. He has appeared in seven games for the Swarm, averaging 22.4 points, 4.9 rebounds and 5.6 assists in 33.2 minutes per game. Bacon and Graham will rejoin the Swarm prior to the team’s home game tonight against the Maine Red Claws on Thursday, Feb. 7, 2019 at 7:00pm ET in Greensboro.